It’s that marvellous time of year when our current students have all graduated and our new students are still to arrive. This allows me the benefit of ‘chillax-ing’ as they call it (I think) and take a break from my academic & scientific duties. So for the next two ZomBlogs’ I’ll be having a look at some of the more creative contributions to the Zombie World. 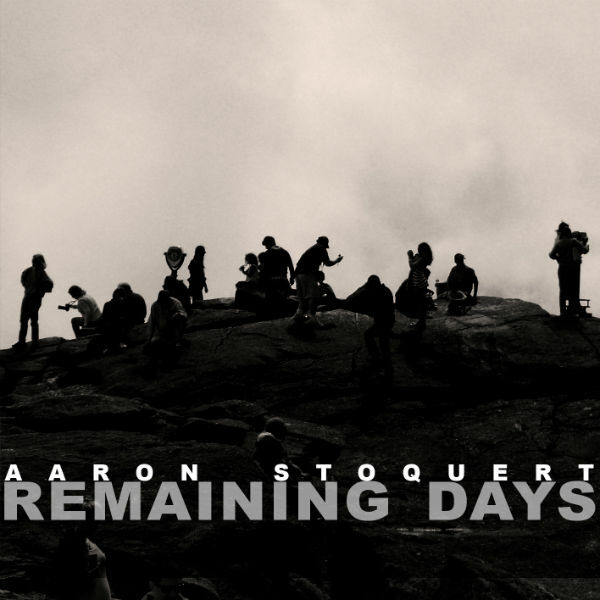 Today I’ve been listening to the wonderful new album Remaining Days, from the immensely talented Aaron Stoquert. Aaron is a New York folk artist who specialises in his own unique brand of eerie melodies. All of which are based on the undead and the emotions they might feel. It is this inimitable quality that I believe makes Aaron’s contribution to the Zombie genre truly distinctive. This isn’t the first time I’ve had the pleasure of hearing Aaron’s work. Some time ago I discussed his EP, Run for your Life, in this very blog. And fans will be pleased to hear that Aaron’s new album doesn’t disappoint. We open with The Guests, a haunting piano melody crackling out amongst a blanket of gritty distortion. Whilst there are no vocal lyrics, it speaks volumes, setting an emotional scene that one can visualise playing out across a Zombie apocalyptic landscape. Only one track, Last Day, returns from the original EP. But it does so in splendid form, sounding bigger and fuller than its predecessor. A particular favourite song of mine is The Front Lines, a track that is the official theme of War Against the Walking Dead, a book by Sean T. Page. Sean is well known to us here in his role as Minister for Zombies (UK), and this track truly captures his writing. From the military beat of the drums, to the enduring melody, by listening you enter the mind of someone trapped and fighting for their life against the undead. I’ll admit that I am by no means a musical connoisseur, nor expert, but I know what I like, and Remaining Days is one album I truly love. Aaron has really stepped up from his EP, bringing a bigger, more developed, sound and range to his new work, whilst not losing the individuality that I feel makes him a unique voice. Be sure to check out Aaron’s work on his website. And do join me next time when I’ll be reviewing Zombie Cities, a new graphic novel from Sorab Del Rio and Silver Fox Comics. 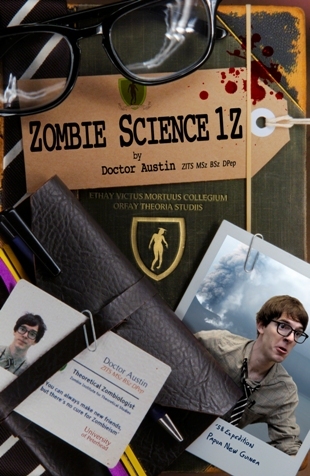 Remember, if any of you out there want to know anything about the real science behind zombies, do send your questions in to info@zombiescience.co.uk or post them on our Facebook page (www.facebook.com/zombiescience). I might be relaxing for a little bit, but I’ll be back into science mode soon.